↑ "From Ubii village to metropolis". 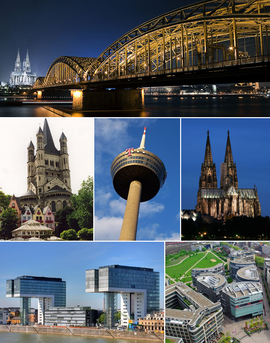 City of Cologne. Retrieved 16 April 2011.